TV with Thinus: BREAKING. Discovery moves Klondike; pushes back the starting date of The Discovery Channel's dramatic new miniseries from April to June. BREAKING. Discovery moves Klondike; pushes back the starting date of The Discovery Channel's dramatic new miniseries from April to June. Discovery has decided to move its high-quality and very first miniseries Klondike for South African and African viewers to June. Discovery Networks International (DNI) gave no reason or explanation for the change but there are possible external factors which could possibly have influenced the postponement within the South African context. TV viewership is higher during mid-winter when more people stay indoors and home which would lift Klondike viewership. Discovery might also desire a less cluttered marketed currently dominated by buzz and viewers transfixed on Oscar Pistorius TV and TV news coverage. The postponement will also give Discovery more time to find advertisers and sell more commercials, line-up a (more) sponsor(s) and build buzz for a well-produced, and very well received show. Klondike, a dramatised historical version of the 1890's Klondike Gold Rush, revolves around two adventurers, Bill Haskell and Byron Epstein, who try to survive and find success amidst harsh weather and environments, together with a writer and a female mill owner. Klondike unspooled in America in January on The Discovery Channel in the United States and was originally scheduled to start in April on the same channel on MultiChoice's DStv platform in South Africa. Discovery's first scripted drama has now been moved two months later in South Africa and Klondike's new starting date on The Discovery Channel (DStv 121) is now Monday, 30 June at 21:00 until 4 August. 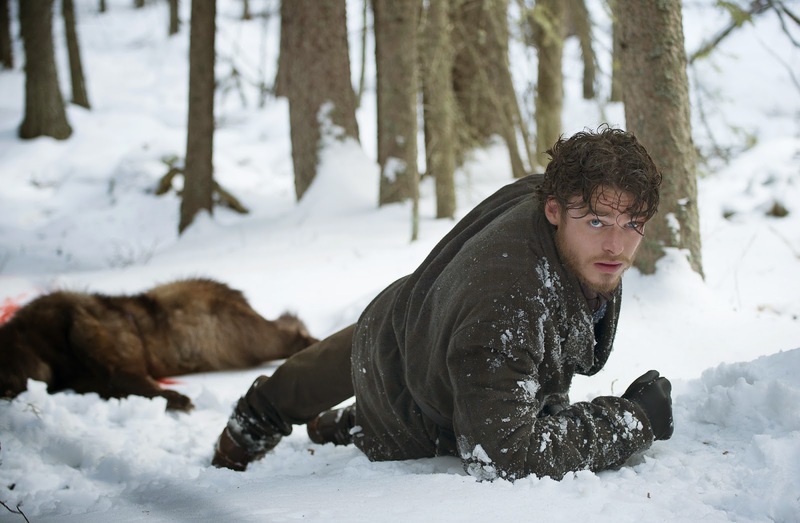 Klondike will then repeat on Tuesdays at 11:20, Saturdays at 11:20 and Sundays at 17:15.